Hmm. 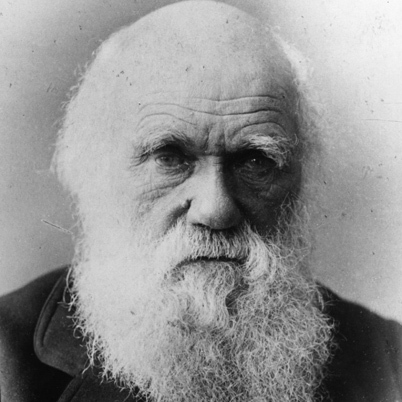 You�re looking for a page which - like Darwin's missing link - simply doesn�t exist (or at least not any more). Thing is website's evolve - the fit pages survive, the weak ones die. So maybe we've killed it off. There are other possibilities - that our website's on the blink or your typing's dodgy and you've mipsselled* the URL. Whatever the reason, if you�d like to go back to our home page and see if you can locate it by having a nose around there, click on Charles. If you can't find what you're looking for that way and you're still determined to discover the origin of the species of missing page or link send us an email and we'll see if we can't find it for you. * Yes, we know we've misspelled mipsselled. It was supposed to be ironic.